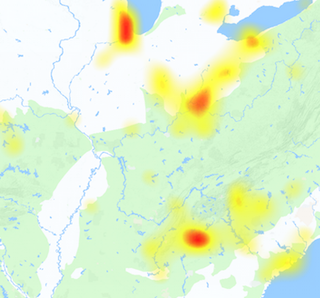 Want to see World of Warcraft server status, we are here to help you to detect WOW outage which is an MMORPG game. World of Warcraft is developed and published by Blizzard Entertainment and was released in 2004. Up to now multiple expansion set are released which are as following and are set according to first release first place rule; The Burning Crusade – 2007; Wrath of the Lich King – 2008; Cataclysm – 2010; Mists of Pandaria – 2012; Warlords of Draenor – 2014; Legion – will release on August, 30, 2016. In 2014 Blizzard announced that they have records about 100 million member accounts, this makes World of Warcraft the most popular MMORPG game. If you today got an issue while playing World of Warcraft online, you should check the server status of game. Here we have created a page which will inform you about the service status and shows this with red, yellow and green color with the text written on it. The common issues which are reported here includes login problem, error while updating the game, lag in gameplay and some other very minor issues. 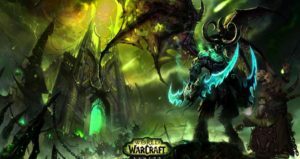 Schedule server maintenance can also be a cause for problems, if the problem is related with Warlords of Draenor, The Burning Crusade and Wrath of the Lich King games you can also get info about them. We warmly welcome the contribution to this page by you, if you have any errors and issues including WOW server outage it must be reported here so that we can create a place where people can find all of the occurred events related to World of Warcraft game. @daly_elena12 Hoomin, u must play!